Home WAEC and GCE Official Updates List of Universities that Accept GCE Results? What are the universities accepting GCE results? Generally, all Nigerian universities accept GCE results. 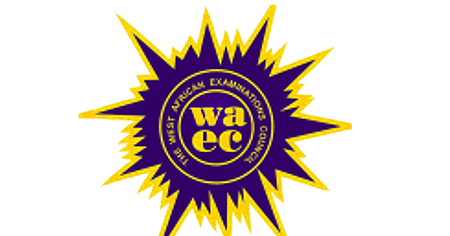 You can use any of WAEC GCE, NECO GCE, NABTEB or NBAIS GCE result to seek admission into the following categories of universities in Nigeria. All other schools including the polytechnics, colleges of education, innovative enterprises institutions, school of nursing and colleges of health technology etc. also accept GCE results. More so, combination of GCE result and any other internal exams is equally acceptable for admissions.